Linda Vilano, the owner of SerendipiTea started her business in her Manhattan apartment in 1995 and is now based out in Manhasset. Linda and her team are committed to the highest quality loose leaf tea, selecting fine certified organics when available. 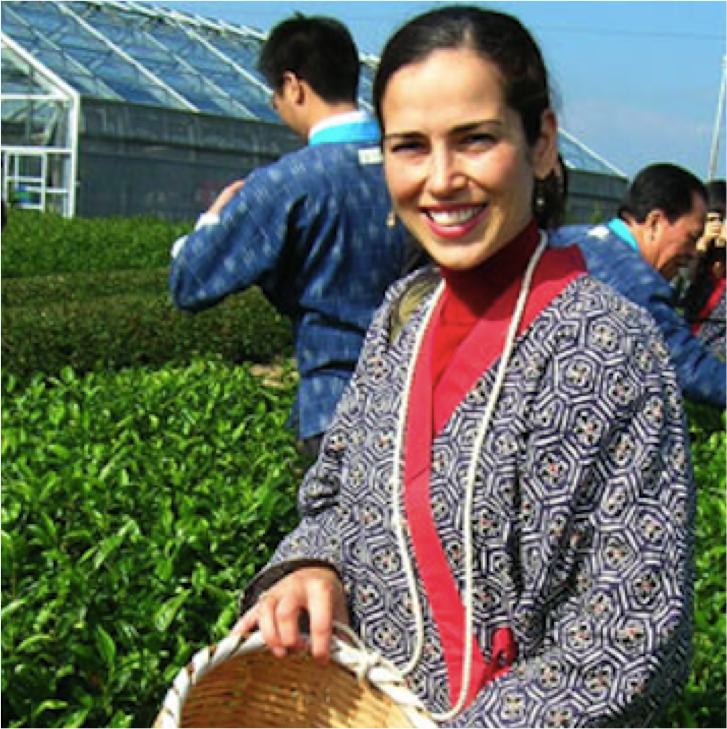 SerendipiTea works closely with tea gardens, estates and specialists around the world, maintaining knowledge and expertise regarding all facets of tea production. All of the teas are blended and packaged in New York.